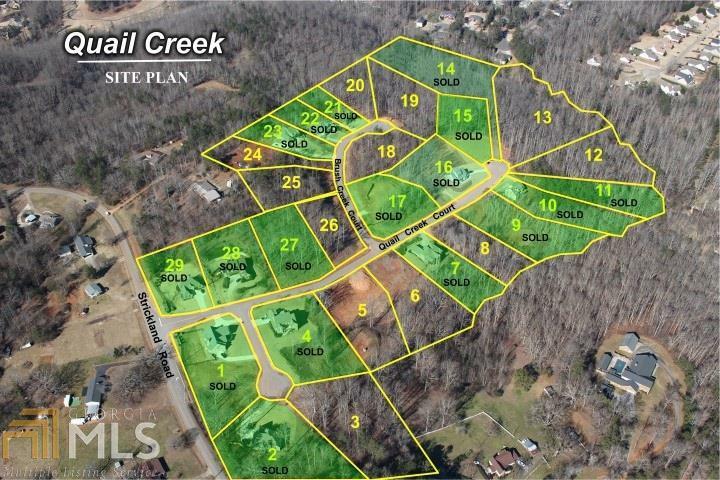 5.827 Acre wooded estate lot in this neighborhood of 29 home sites. 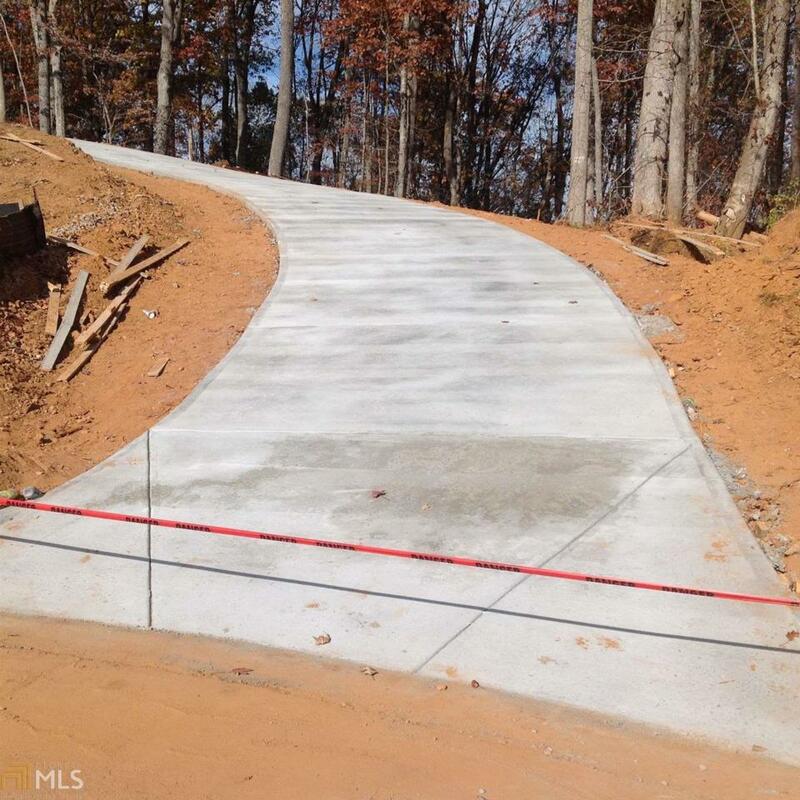 The perfect place to build your dream home in this craftsman style neighborhood with lots ranging from 1 to 5+ acres. 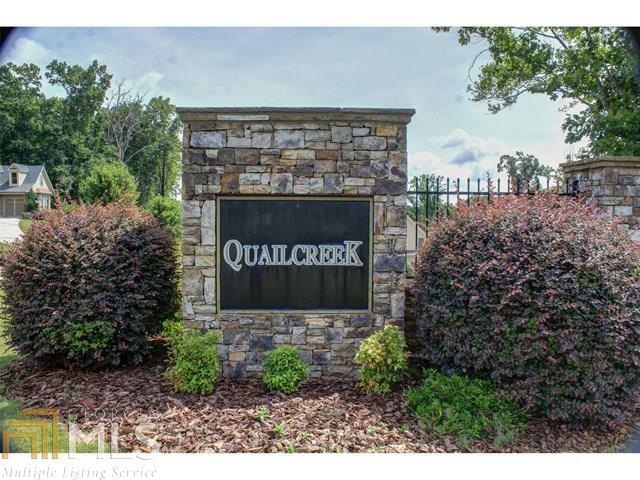 Conveniently located near award winning schools, shopping, dining and less than two miles from Golf and Country Club.